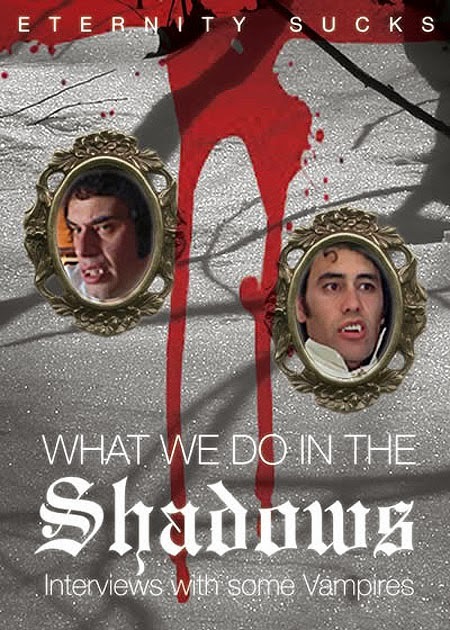 This Undead Monday, we take a look at some interviews with some vampires courtesy of Jemaine Clement and Taika Waititi's What We Do in the Shadows, a hilarious mockumentary on the Undead. "In 2013, camera crews gained access to a highly secretive society. They were granted protection by the subjects in the film. This is what they witnessed." 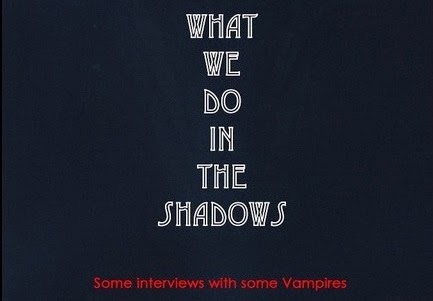 An all-out laughter onslaught poking fun at the run-of-the-mill subject of vampires no thanks to the Twilight films and True Blood TV series. 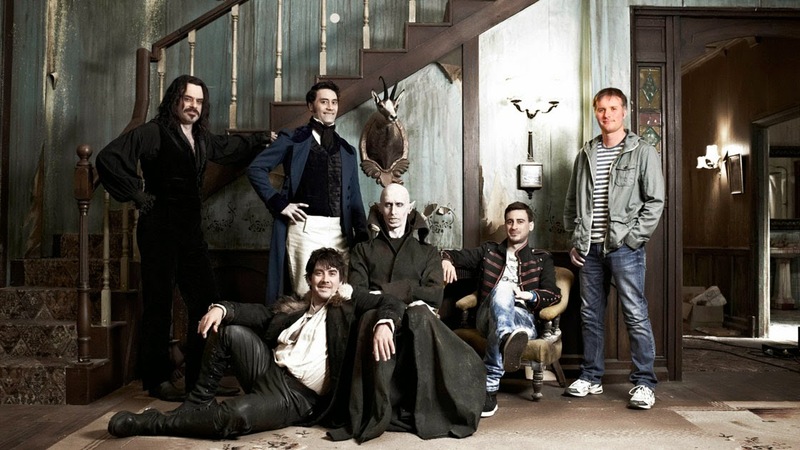 Written and directed by Jemaine Clement and Taika Waititi, What We Do in the Shadows is in essence, a mockumentary chronicling what the tagline effortlessly conveyed, "some interviews with some vampires". 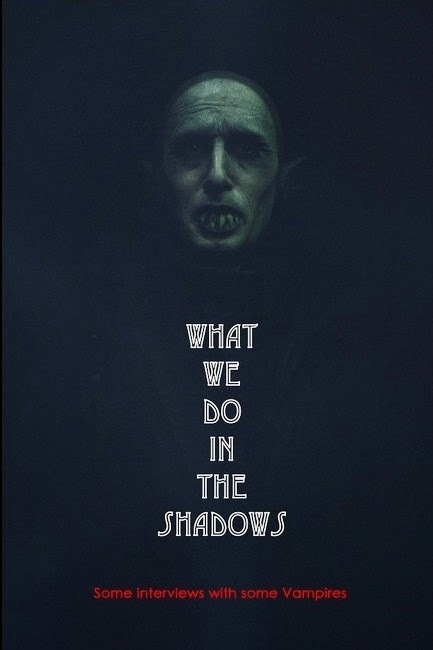 As a crew of documentary-makers explore the mundane exploits of a group of vampires in Wellington, New Zealand, we can see why the horror comedy is generating some pretty copious amount of rave reviews at the indy film festivals that they went to earlier this year. Hit the jump to check out the gut-busting trailer. Flatmates Viago, Deacon, and Vladislav are three vampires who are just trying to get by in modern society; from paying rent and sticking to the housework roster to trying to get invited in to nightclubs, they’re just like anyone else - except they’re immortal and must feast on human blood. 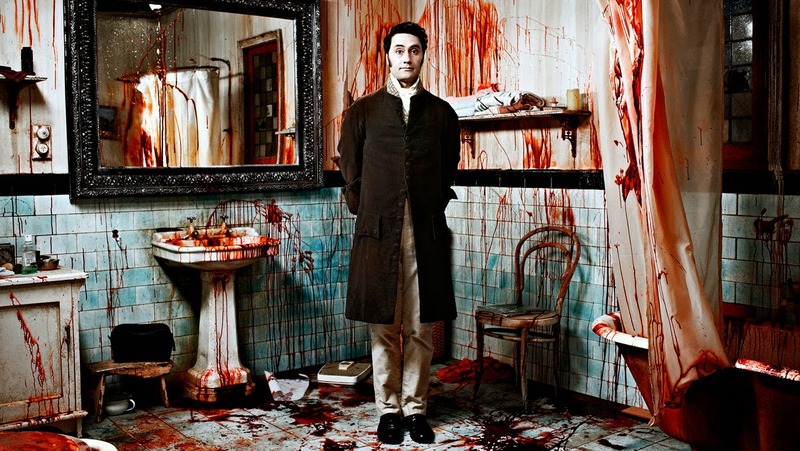 What We Do in the Shadows is currently screening at several film festivals. Head over to the film's site to find out more.